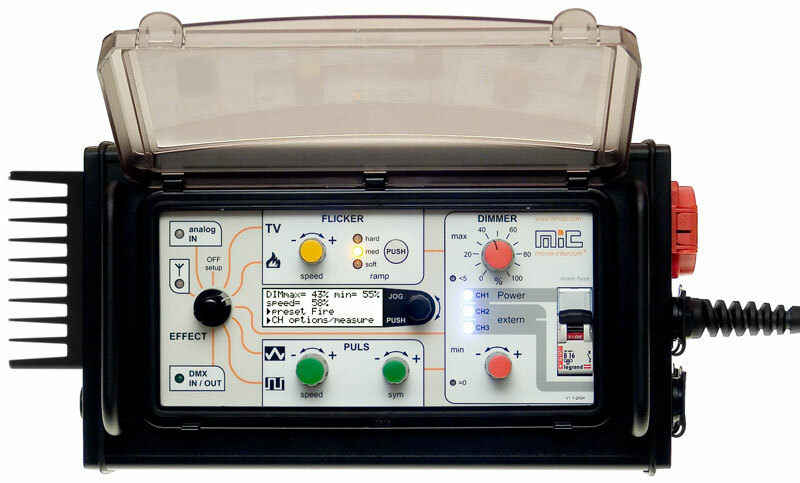 Get both new LFX Master flicker boxes as a bundle for an unbeatable price. 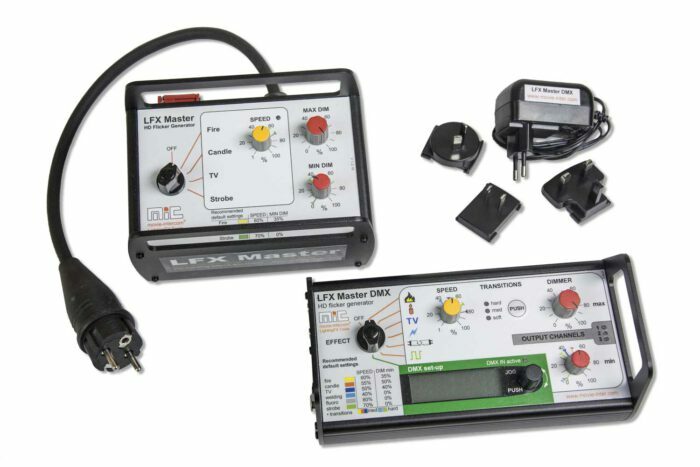 Please find more details about the LFX Master DMX & LFX Master dim. 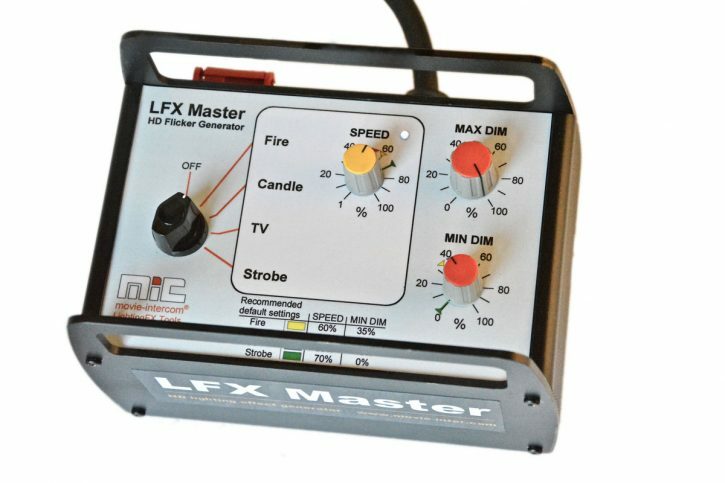 LFX Master DIM controls tungsten lamps directly using its internal dimmer. 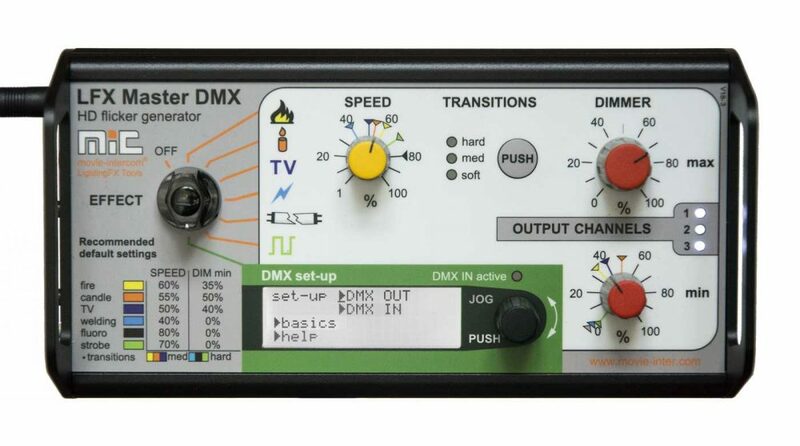 LFX Master DMX controls all DMX gear directly. 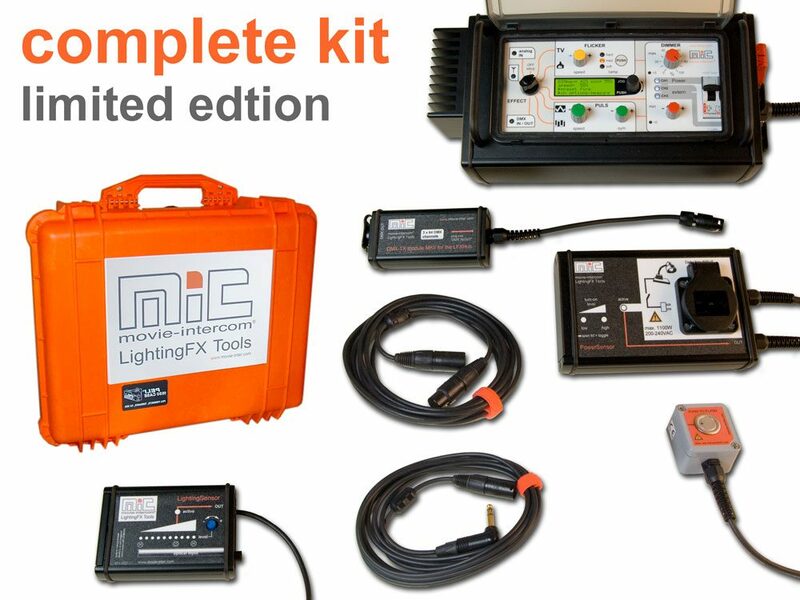 Save more than 600 EUR!